The smartphone features a 5-inch HD IPS display and sports a 13MP rear camera. 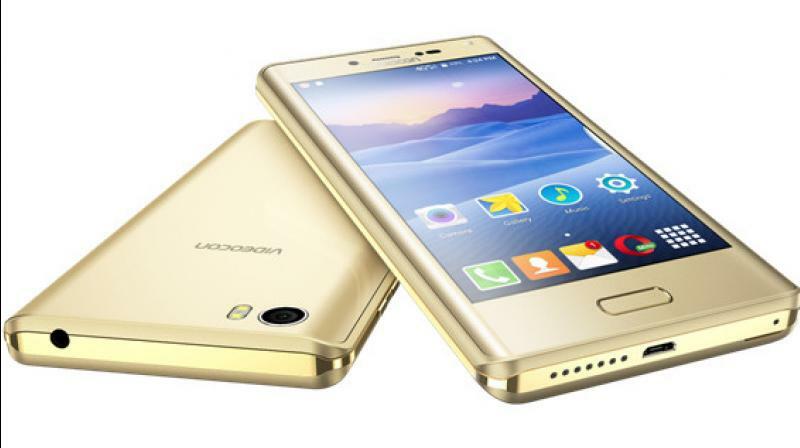 Videocon on Tuesday launched its latest flagship smartphone — the Ultra50 at Rs 8,990. The device sports a 5-inch HD IPS display that is supported by MiraVision. The smartphone comes with 1.3GHz quad-core processor and runs on Android 6.0 Marshmallow operating system. The Videocon Ultra50 offers 3GB RAM and up to 32GB of internal memory. The device further houses 3,000mAh battery. On the camera front, the smartphone packs a 5MP front camera with LED flash and a 13MP rear camera with dual LED flash. Additionally, the device comes with the â€˜SOS-Be Safeâ€™ emergency response app and ErosNow app with a free 1 year membership to over 3,000 movies and music videos. Poll results: Do you prefer to pay for your phone on installments, or buy it full price? Mobilarina © 2019. All Rights Reserved.